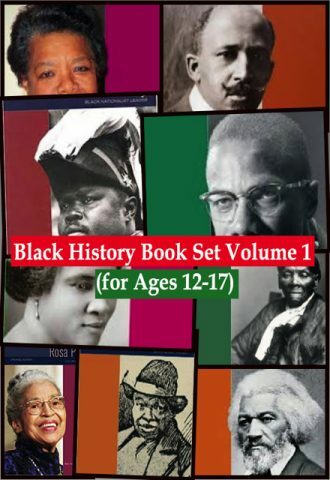 Book set for the teens on some important figures; their contributions, and their influence on later generations. Each book in this set is enlivened with attention-grabbing features, full-color and black-and-white photographs, and current information. 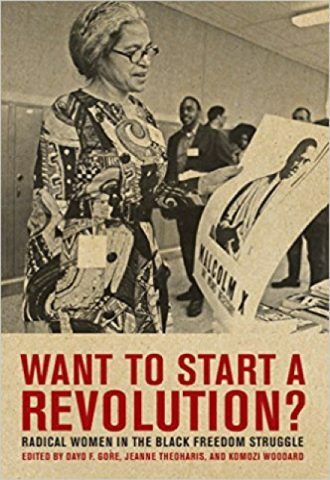 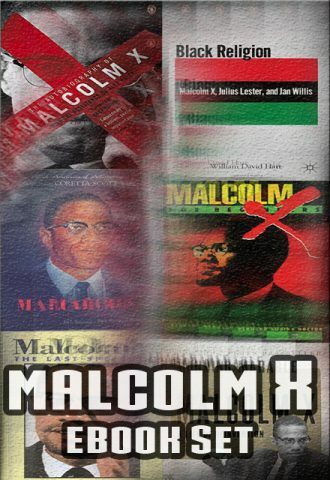 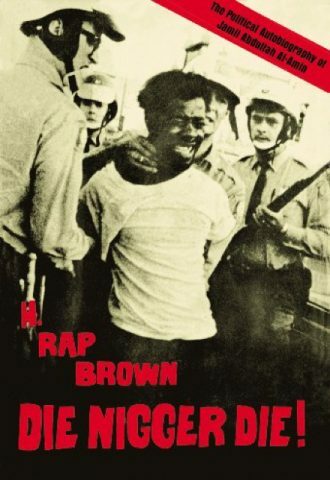 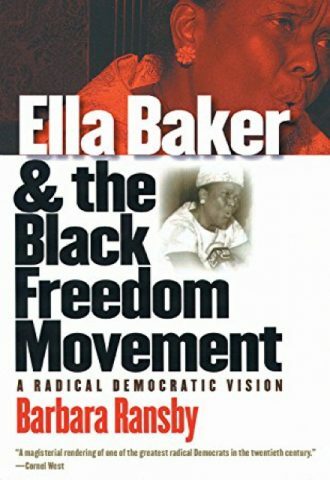 This title features: ‘In Their Own Words’ boxes that offer selected quotations from the subject; ‘Did You Know?’ boxes that highlight fascinating facts about each person; a chronology, suggestions for further reading, and a listing of related Web sites; and, a final chapter that delves into the legacy of the subject’s thoughts and deeds for new generations of black leaders.